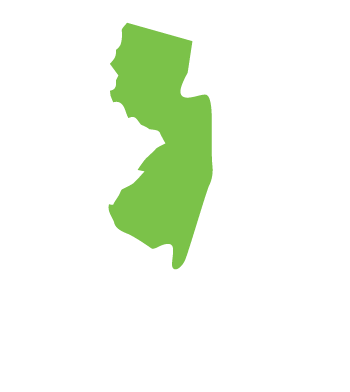 Is based in Trenton, provides heating and utility bill assistance for eligible Mercer County and Trenton New Jersey residents and families. The non-profit can be reached at 609-396-9355. This agency provides utility bill assistance for low income and qualified eligible Mercer County residents. Apply to the agency for grants and financial assistance. This hotline was established for renters only and its primary purpose was to report heating problems to Trenton city inspectors so the issue can be examined and resolved. 609-989-3560. This non-profit provides back mortgage payments, emergency food for needy families, rent and security deposit assistance to those who qualify, counseling, transportation to doctor, dentist, info on debt reduction plans, and other health related services, by appointment on an emergency basis to the needy. Hamilton New Jersey. (609) 393 - 6480.